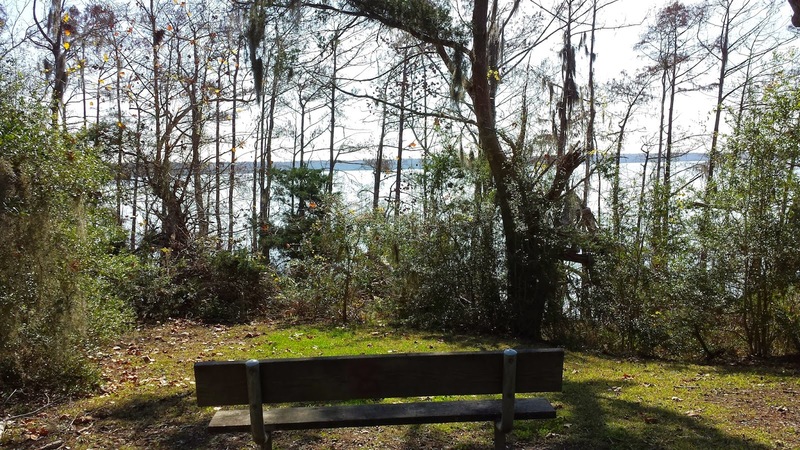 Located on the northeast bank of Lake Charlotte Cedar Hill Park is another of Chambers County's parks that you are allowed to camp for free if you obtain emailed permission from the County Commissioner's office (phone number to call is available on the park's website). 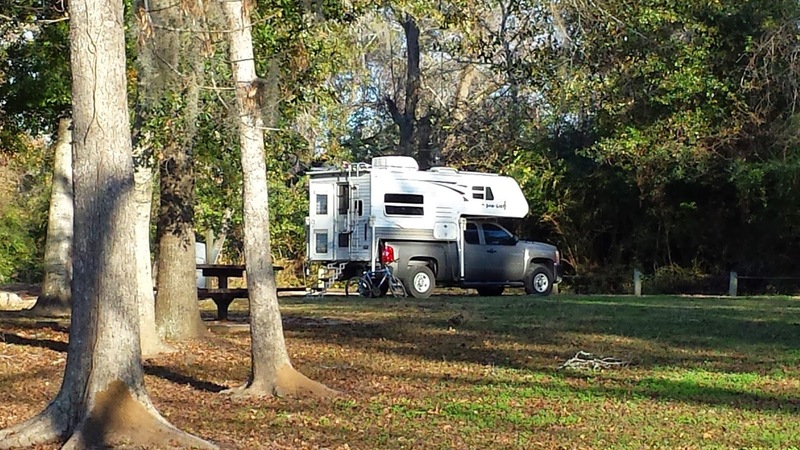 I traveled to the park in early December for three days of camping. 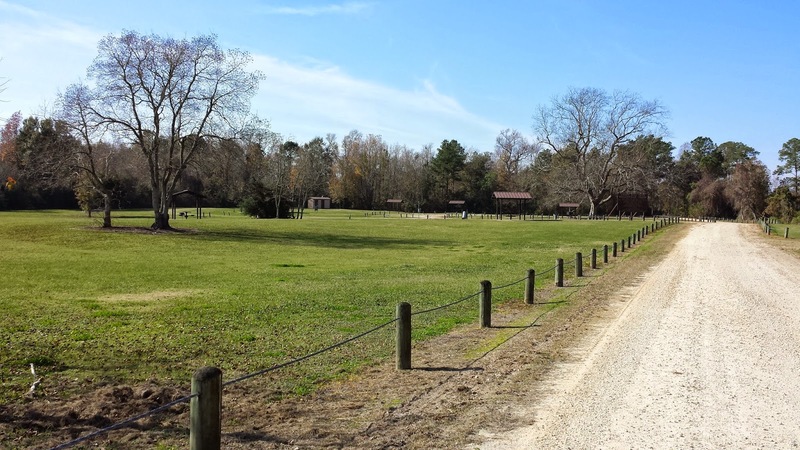 The park was opened in 2000 and is managed by Chambers County under a lease agreement with the Army Corps of Engineers, who built the park. 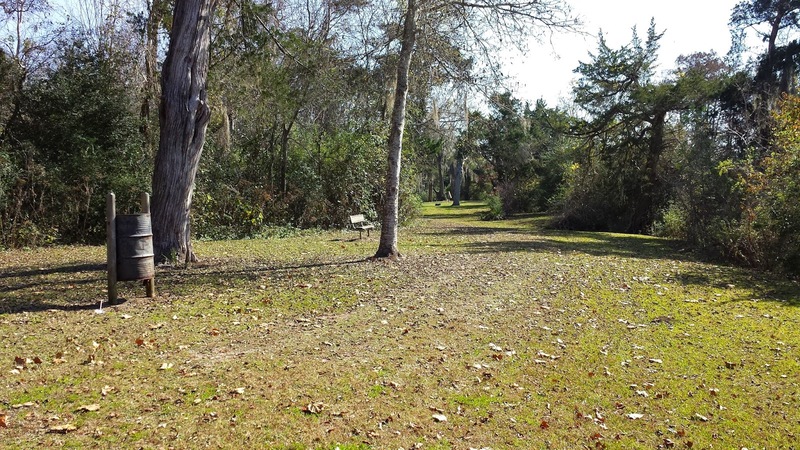 During the time of the Texan revolution the park was part of a resort area that was serviced by two-masted schooners that could sail up the Trinity River from Galveston right into Lake Charlotte. That passage is no longer viable as the southern end of Lake Charlotte has silted up too much. The park is part of the Corps of Engineers giant 23,000 acre Wallisville Lake Project. Spanish moss covered Cedar trees near the kayak launch site. 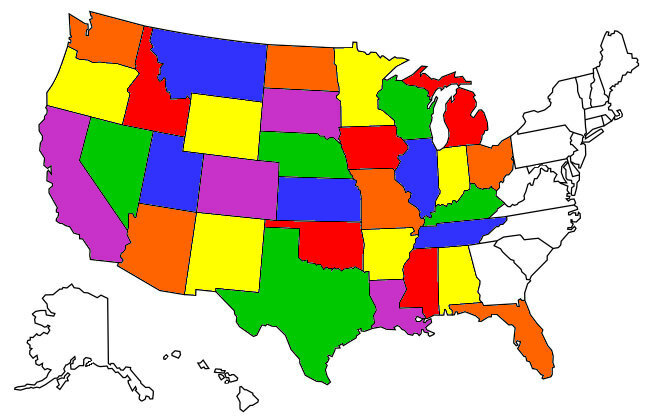 The park is somewhat like two separate parks next to each other. 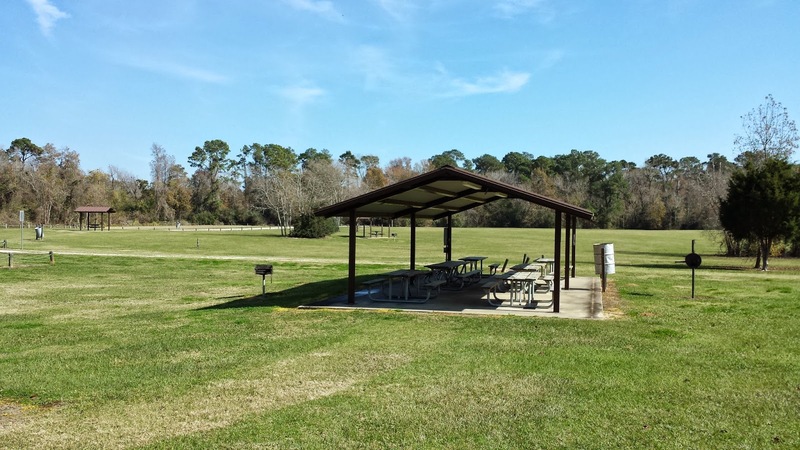 As you drive into the park off of Lake Charlotte Road you enter a day-use picnic area with vaulted restrooms and covered picnic areas. The open "day-use" side of Cedar Hill Park. If you continue along the road on the right in the above photo you come to the portion of the park that has Lake Charlotte lake shore and the part I chose to set up camp in. The Tank's site. This area was much more shaded and nearer the lake. 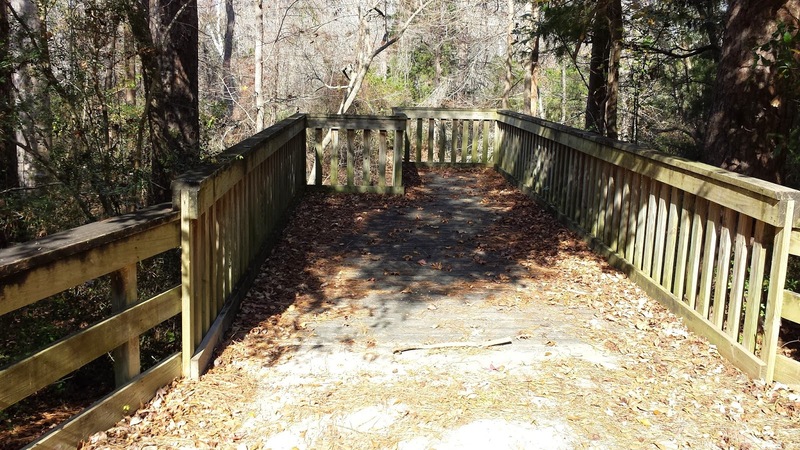 One of the nice features of Cedar Hill Park is the more than nine miles of hiking trails cut through the forest surrounding the park. One of the bench lined hiking trails -- part of a 9 mile layout. Lake Charlotte from a trail bench. There IS electricity available under a gazebo covered picnic area on the day-use side which you are prohibited from hooking your RV up to but if you needed to charge a phone or a laptop you could do it. This covered area has electrical outlets. 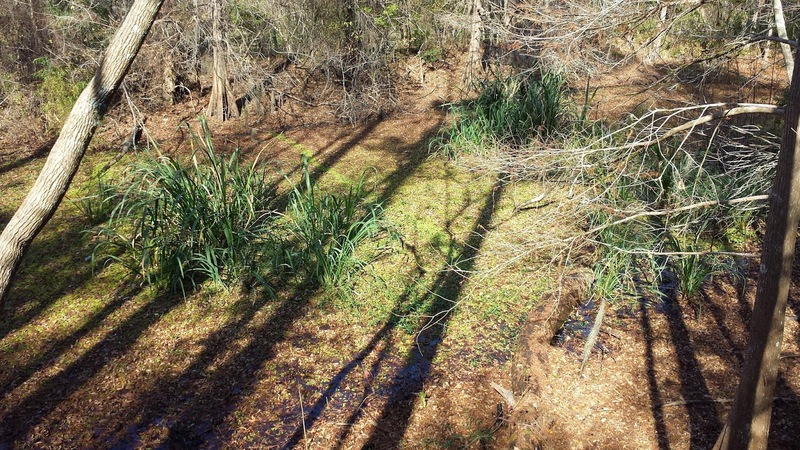 One side of the park has an observation deck that allows viewing of a swamp area that a nearby sign says contains myriad different wildlife (no mention of gators.). The swamp view observation deck. It was so great camping at Cedar Hill Park! Probably due to the winter season I had the park completely to myself with an occasional exception of a kayak fisherman. 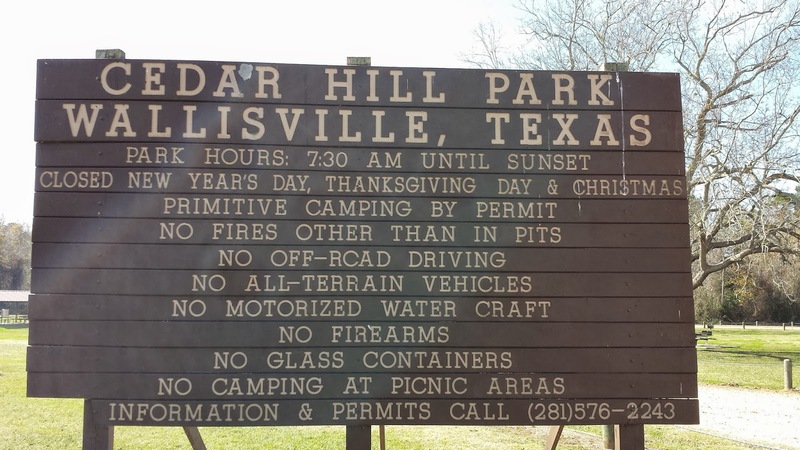 I think it's really cool that Chambers County, unlike a majority of Texas counties, allows permitted camping in some of it's parks. 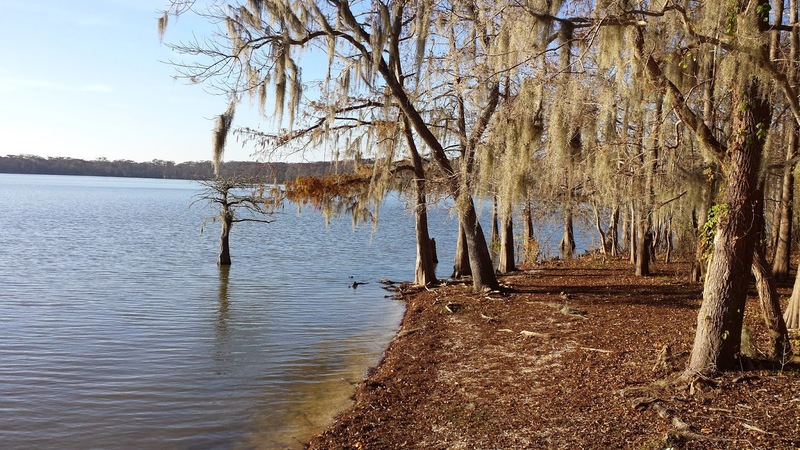 Plan a camping trip to Cedar Hill Park and Lake Charlotte, you'll really enjoy it!